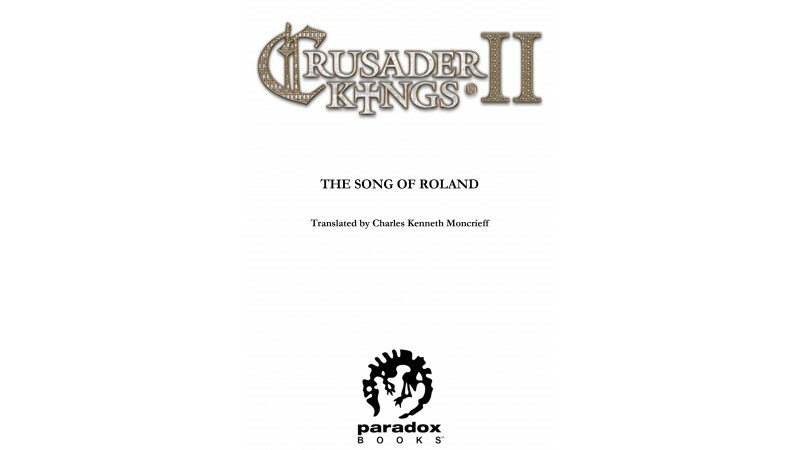 ОписаниеTo celebrate the release of the Charlemagne expansion for Crusader Kings 2, Paradox Books releases this classic epic poem The Song of Roland, in ebook format. 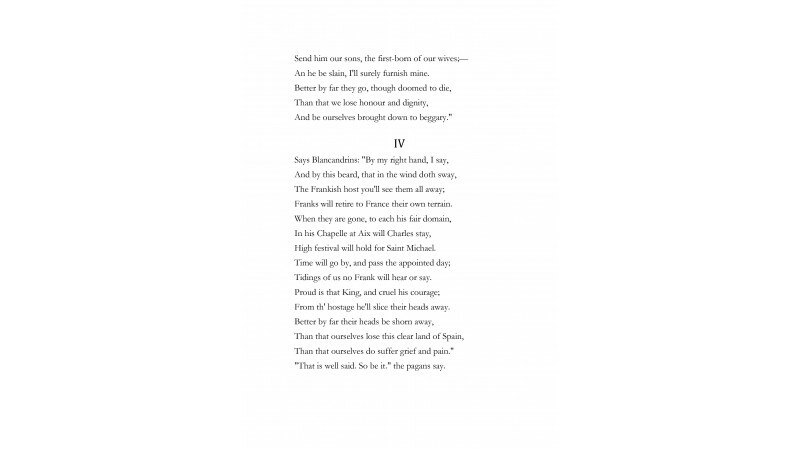 This translation by Charles Kenneth Moncrieff is in the public domain. 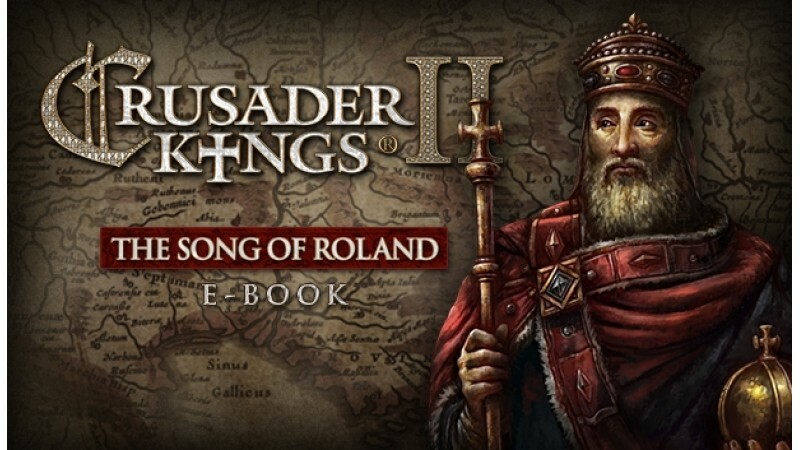 It includes a new preface by Jakob Munthe, the brand manager for Crusader Kings II at Paradox Interactive. 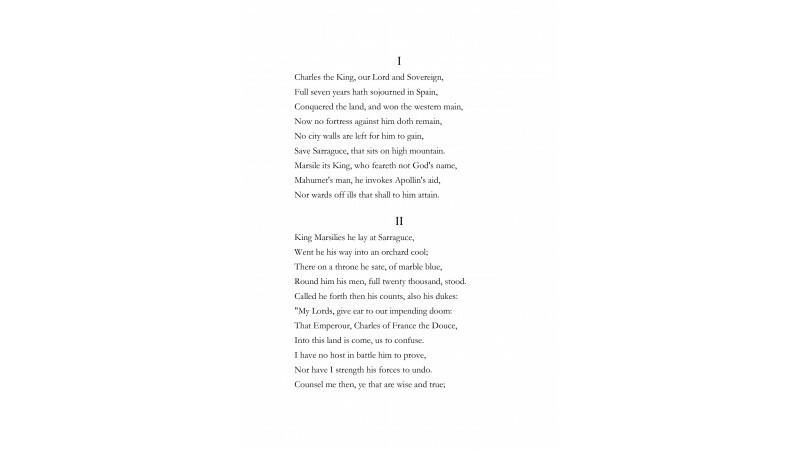 Upon purchase, this book will be downloaded to your computer in two formats: epub and mobi (Kindle). 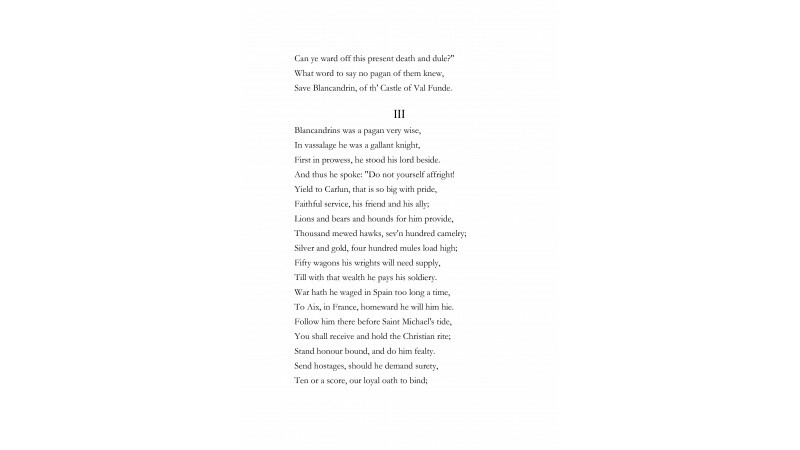 To access your ebook, navigate to the ebook folder in your Crusader Kings II game folder. - To read the book on your mobile device, transfer the epub or mobi file to the device and open the file in your ebook reader app. Enjoy!